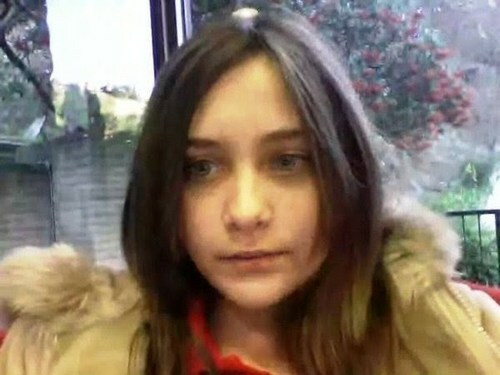 Paris Jackson New! Photos!!. . Wallpaper and background images in the 패리스 잭슨 club tagged: paris party. This 패리스 잭슨 photo contains 초상화, 얼굴, 근접 촬영, 얼굴 만, 세로, and 헤드샷. There might also be 모피 코트, 모피 칼라, 모피 악센트, and 모피 액센트. -.-'' Don't even waste your breath, I've saw LOTS of comments of you two arguing back and forth--don't even waste your time, ignore her, we both know she is a poser, why feed her more attention so she can keep on doing it? she Paris Photos Pretty! Love. Photos: I 사랑 Paris Jackson :) Ok! !